Today was a day of reflection. Seventeen years ago, or June 6th, 2000, my father passed away. One year prior, on the same day, my Grandma Smith, his mother, had passed away. They are buried next to each other, alongside his father and sister, in Holladay, Utah. 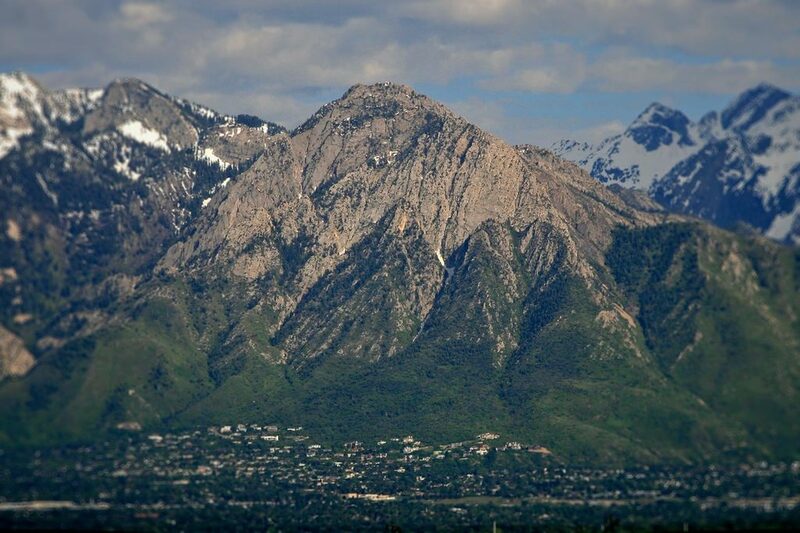 From his grave, you have a perfect view of Mount Olympus in the Wasatch mountains, his favorite mountain peak. I experienced every emotion that summer. At work, we were busy closing our quarter, our fourth as a public company. I was a week away from starting the road show for our secondary offering. In parallel with the secondary, we'd signed a term sheet to purchase another company and were commencing diligence. At home, my wife Tina and I had just purchased our second piano, a beautiful Bösendorfer from Austria (which I used for the recordings below). She was seven months pregnant with our first child, my son Noah. And then my father died. I think of this summer often. When I see Mount Olympus, when I play some of my own pieces from that era, when I hold my son, when I hear and sing the hymns my father and I sang in church together. I wrote these pieces, Preludes no. 8 and no. 11, six years later, still reflecting. No. 11 is a variation of the hymn, Be Still my Soul, taken from Sibelius's Finlandia.